Gerardo obtained his PhD from University of Salerno, Italy, in 2007. He joined Nottingham in 2009 as Lecturer after postdoctoral positions in Salerno, Rome and Barcelona, and was promoted to Professor in 2016. His main interests are in the characterisation of quantum coherence and all forms of quantum correlations, including and beyond entanglement, in composite systems. He has contributed significantly to the development of quantum information theory with Gaussian states of continuous variable systems. 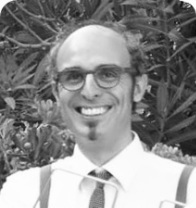 Tommaso graduated from Scuola Normale Superiore in Pisa in 2008 and obtained his PhD from University College London in 2012. He joined Nottingham in 2016 after two postdoctoral positions in Imperial College London. His main interests are in quantum optics, quantum communication, and quantum metrology. Soojoon is on sabbatical leave from Kyung Hee University, Seoul, South Korea. His interests include quantum algorithms, quantum communication and entanglement theory. 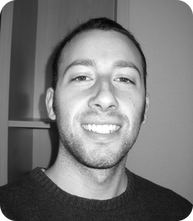 Luis is a PhD graduate from La Laguna University and a former postdoc at Universitat Autonoma, Barcelona. He is working on quantum thermodynamics and quantum metrology. 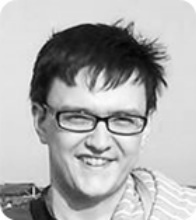 Paul joins us from the University of Sussex and he is an expert on quantum metrology and quantum algorithms. He will work on foundational topics using methods of quantum information theory. 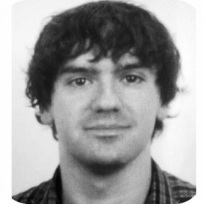 Ludovico joins us after completing his PhD at Universitat Autonoma de Barcelona. He is interested in foundations of quantum mechanics and beyond, as well as in information theoretic characterisations of quantum resources. Rosanna joined us in September 2015 for a PhD following a MSc from Imperial College London. She will work on verification and practical implementation of quantum communication and estimation technologies. Buqing joined us in March 2016 for a PhD after having completed a MSc in Nottingham. She is currently investigating multipartite nonlocality and quantum correlations in continuous variable systems. Carmine is a former Erasmus student at Nottingham who obtained a MSc in Theoretical Physics from the University of Salerno. He enrolled on a PhD with us in February 2016. His project will deal with classical and quantum superresolution techniques for sensing and metrology and is joint with the Manufacturing Metrology team in the M3 Engineering Department. Giorgio obtained a MSc in Theoretical Physics from the University of Naples. He enrolled on a PhD with us in April 2017. His project will deal with quantum thermodynamics and control of open quantum systems. 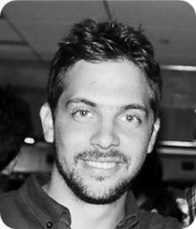 Giorgio is also very active in outreach and a co-founder of PONYS. Ben joined us in September 2017 after graduating from the University of York. He is interested in quantum thermodynamics and quantum resource theories. Eugenia joined us in September 2018 for a PhD following a Degree in Physics from “La Sapienza” University of Rome, Italy. She will work at the interface between quantum information theory and quantum field theory in curved spacetime. Gökhan is a PhD student at the Technical University of Istanbul (Turkey). He is visiting our group in 2018 working on quantum resource theories. Bartosz is a former undergraduate and graduate student at Nottingham who completed his PhD with us in June 2018. 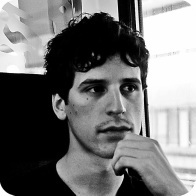 His interests focus on the formal characterisation of multipartite entanglement adopting a combination of geometrical, analytical and numerical techniques, and on the general structures of quantum resource theories. He is currently a postdoctoral fellow in Singapore. 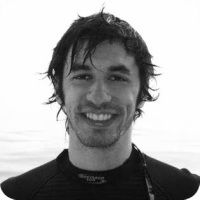 Pietro joined us in September 2014 for a PhD after graduating from the University of Firenze, Italy. He is interested in quantum foundations, decoherence theory, and the measurement problem in quantum mechanics. Pietro graduated in 2018 and is pursuing a career in higher education. 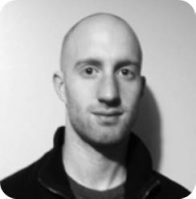 Tom joined us in September 2013 for a PhD after graduating from the University of Warwick. He is interested in the mathematical and foundational aspects of quantum correlations, including their quantification and dynamical features. Tom graduated in 2017 and is currently employed at Xanadu in Canada developing quantum machine learning algorithms for quantum computing. Marco was a PhD student at the University of Salerno and a long-term visitor in our group. He is interested in the geometric characterisation of entanglement, discord, and coherence in many-body systems. After leaving Nottingham in 2017, Marco has secured a permanent position as teacher at Eltham College, Mottingham. Giannis started his PhD in April 2013 after a MSc in theoretical physics at the University of Athens, Greece. He is working on hybrid quantum communication protocols and fundamental quantum resources such as entanglement, steering and nonlocality. He graduated in 2016 and is pursuing a career in data analysis. Davide graduated from University of Torino, Italy. His PhD research, started in January 2010, was mainly concerned with the interpretation, quantification and experimental accessibility of measures of general quantum correlations in qubits, qudits, and harmonic oscillators. 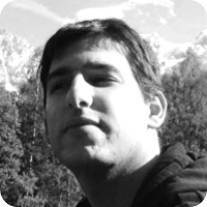 Davide successfully passed his doctoral viva in June 2013 and was awarded his PhD in July 2013. He moved on to an EPSRC Fellowship at the University of Oxford and is currently employed at Los Alamos National Labs as a J R Oppenheimer Fellow. 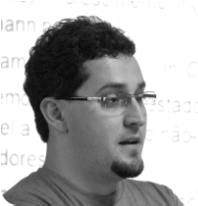 Leonardo is an Assistant Professor at the Campus Florestal, Federal University of Vicosa (Brazil), and he has joined us for one year in 2015-16 supported by a Science Without Borders Fellowship. He has worked on complex quantum systems, decoherence theory, quantum metrology and quantum information with continuous variable systems. Ryuji is a PhD student at MIT. He is visiting our group in 2018 working on quantum resources and continuous variable quantum information. 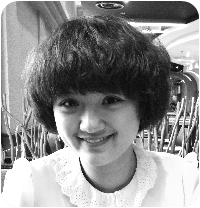 Yu is a PhD student at Peking University (China) under the supervision of Dr Qiongyi He. She has visited our group in 2015 and 2017 and is interested in quantification and operational interpretation of Einstein-Podolsky-Rosen steering. Onam is a PhD student at the University of La Laguna (Spain) under the supervision of Professor Daniel Alonso. He is visiting our group in 2017 working on quantum thermal machines and open quantum systems. Matteo is a visiting PhD student from the University of Milano, on an Erasmus+ programme with us in 2016. He is interested in quantum estimation and open quantum dynamics in discrete and continuous variable systems. 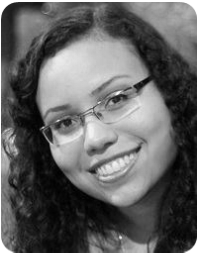 Isabela is a PhD student jointly at the Institute of Physics of Sao Carlos, University of Sao Paulo, Brazil, and at our institution. She is interested in theoretical and experimental investigations of quantum correlations and implementations of noisy quantum technology protocols with nuclear magnetic resonance. She has been based in Nottingham for one year in 2015-16. 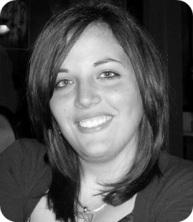 Sara was a PhD student at the University of Bari and a past long-term visitor in our group. She is a mathematical physicist with an interest in multipartite entanglement. She is now a postdoc at Universitat Autonoma, Barcelona. 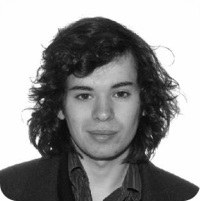 Ant did his PhD in Nottingham working on relativistic quantum information in Ivette Fuentes’ group. He has spent two years in our group funded by an EPSRC Doctoral Prize Fellowship and working mainly in continuous variable quantum information processing. 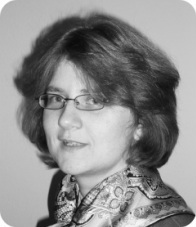 Rebecca did her PhD at Ulm University in Germany and is an expert on optimal quantum control. She did a postdoc in our group working on foundational and applicative aspects of complex quantum systems. Rosario (Saro) held positions at the University of Palermo and Catania and visiting positions at Heriot-Watt, UK. He is an expert in open quantum systems and dynamics of quantum correlations. He was affiliated with our group thanks to a CAPES Brazilian project with the Institute of Physics of Sao Carlos (Sao Paulo, Brazil). Ksenia and Jefferson did research in our group between April and June 2014.